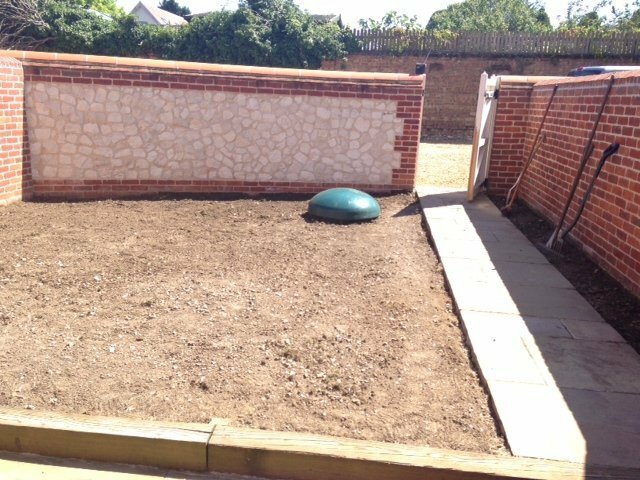 Unfortunately for us gardeners, Norfolk soil is not all the same, we have a bit of everything to consider from sandy, fast draining soil that you might find in coastal villages like Brancaster and Hunstanton to boggy and even poor draining clay around some of our inland villages. 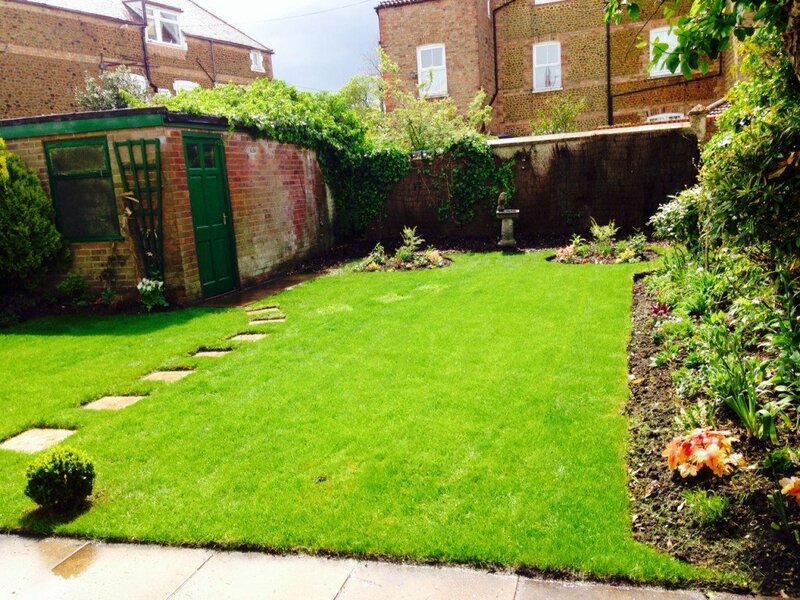 Add to this the constant prevailing sea breezes and it’s easy to appreciate that what works in one spot, might not work just a few miles down the road. 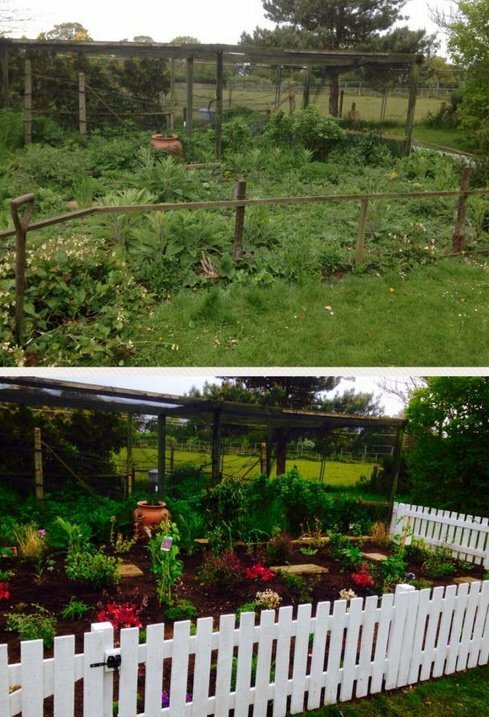 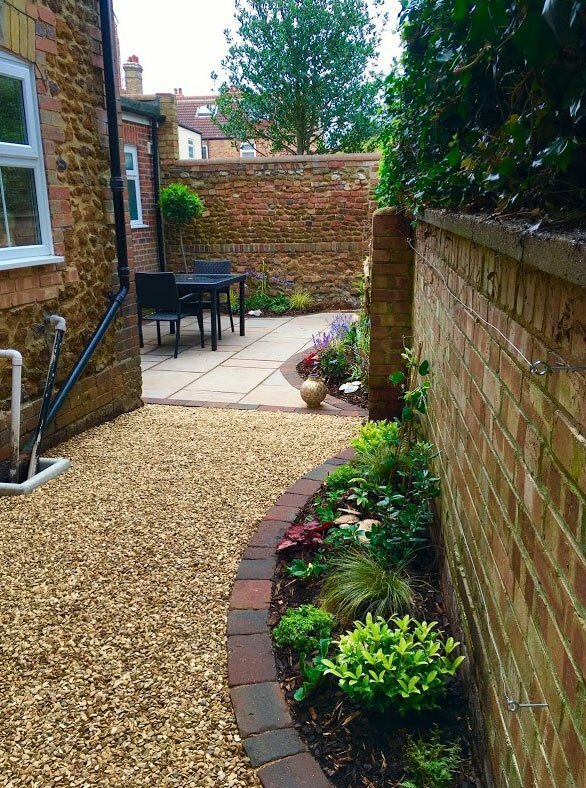 With over 13 years of planting experience around North Norfolk, Balanis Gardening services will make sure your garden is planted with flowers and plants that will thrive in Norfolk. 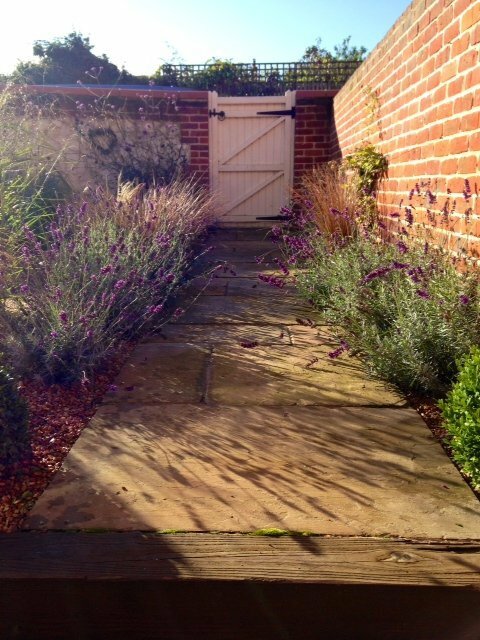 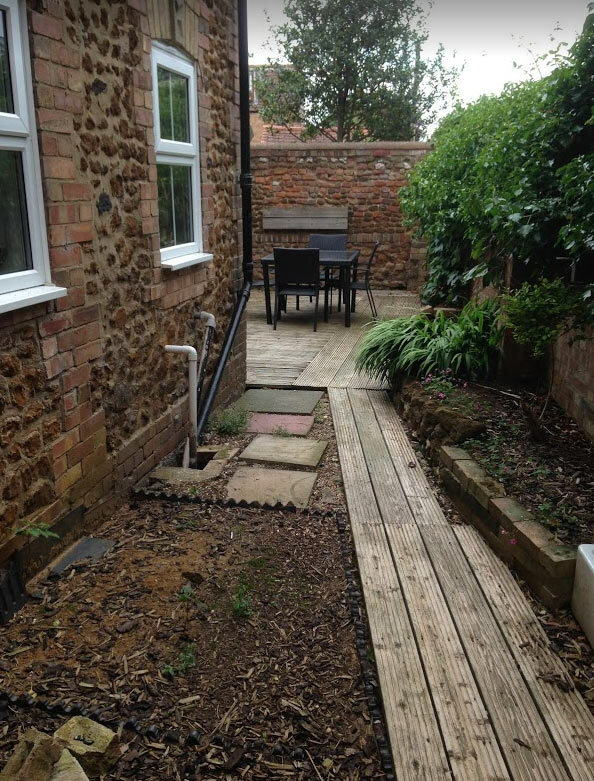 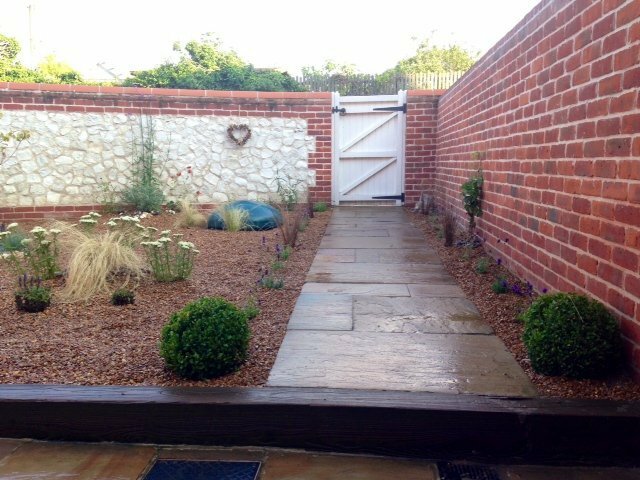 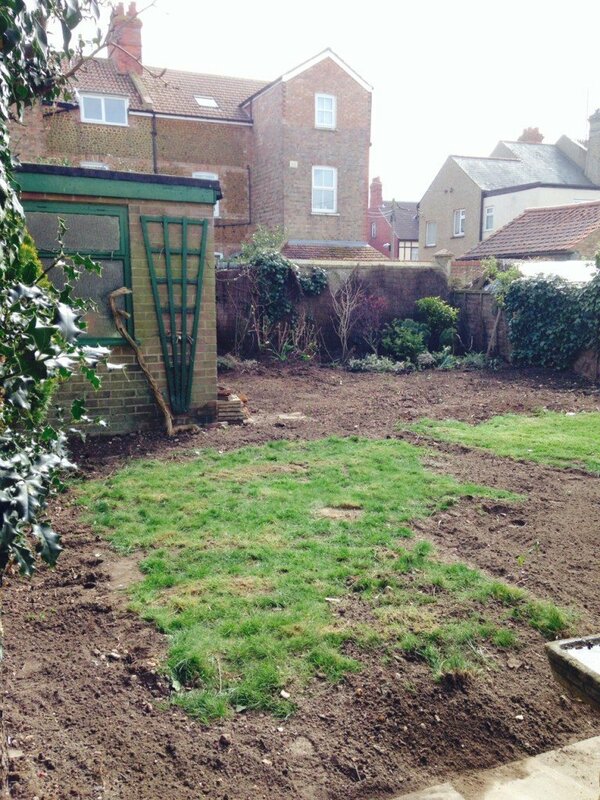 Here’s some pictures of our some recent garden makeover / garden design undertaken around the North Norfolk coast including Hunstanton, Thornham, Brancaster, Heacham and Titchwell.